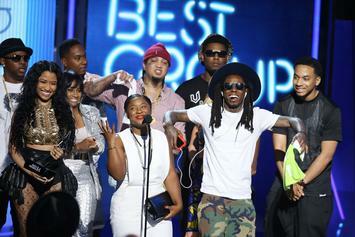 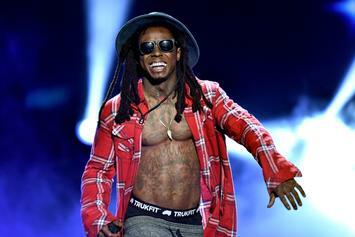 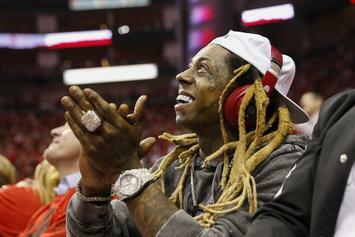 Lil Wayne's "The Carter III" era did not only mark the pinnacle of his career but the beginning of Young Money's reign at the top of the game. 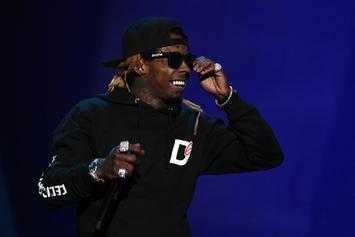 TIDAL will be your source for Lil WeezyAna festivities this year. 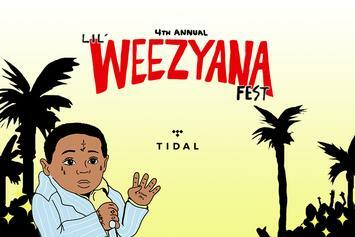 This years Lil Weezyana Fest is going to be something special. 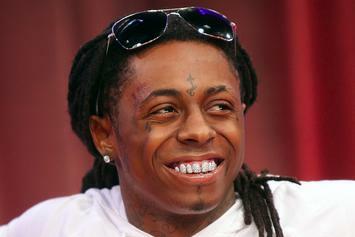 Bangladesh speaks on Lil Wayne and "A Milli" being 10 years old. 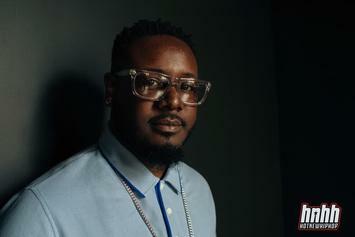 T-Pain chops it up with The Breakfast Club in this new interview. 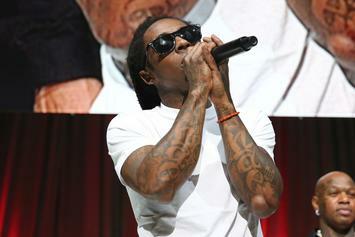 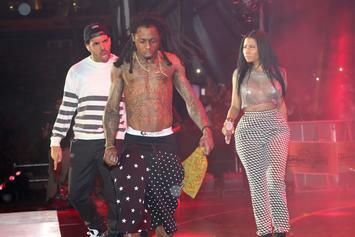 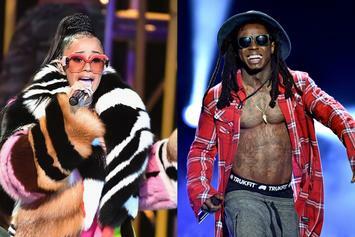 Is "Carter III" as strong as its legend suggests?